Today I want to inspire you create a space or classroom (s) that stimulate the mind of young children. 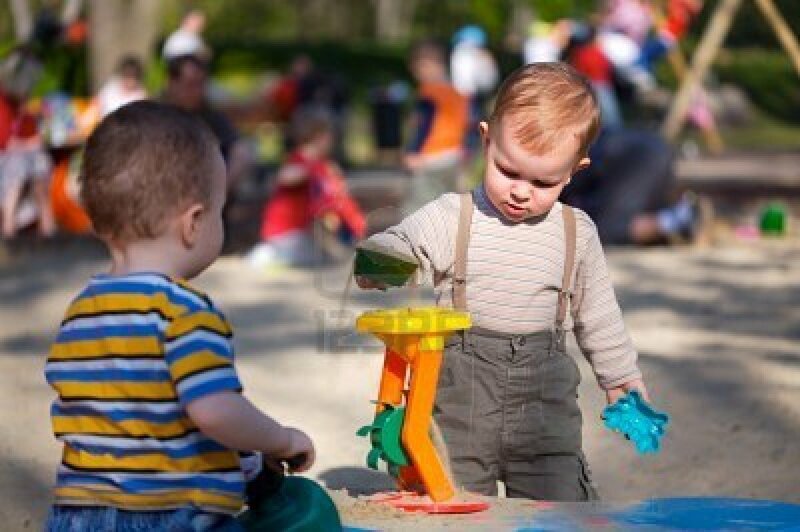 In fact, if children are not allowed to freely explore the materials in their environment and are not able to reach the materials in their environment; their minds are not being stimulated. In my 14 years of setting up environments for young children and studying brain development, I know the importance of having a mind stimulating environment. I have discovered that when a child’s mind is stimulated, he or she is very engaged in learning. However, if a child’s mind is not stimulated; he or she is bored and disinterested. So with my discoveries in mind, I want to encourage you to provide a stimulating environment and I have provided some great articles to give you so mind stimulating ideas! I am a big fan of the Reggio Emilia curriculum and I was so impressed when I viewed Maren’s website and saw her Reggio inspired environment. As you can see in the photos, the environment is so organized and filled with so many enriching materials. Including: award-winning twist on plastic blocks, drama centre, creative area, color frames, cognitive area and so much more. View more of Carlton’s kids photos online. Carlton Kids is a Reggio Emilia inspired, home based, child care for children ages 3-6 years located in Omemee, Ontario, Canada. I have had the pleasure of working with children of all ages for 20 years. We bought a home on the river last year, with a beautiful walk out basement and the space was perfect for creating my dream daycare! Open communication with parents and caregivers. To have 5 full-time children by November, 2011. 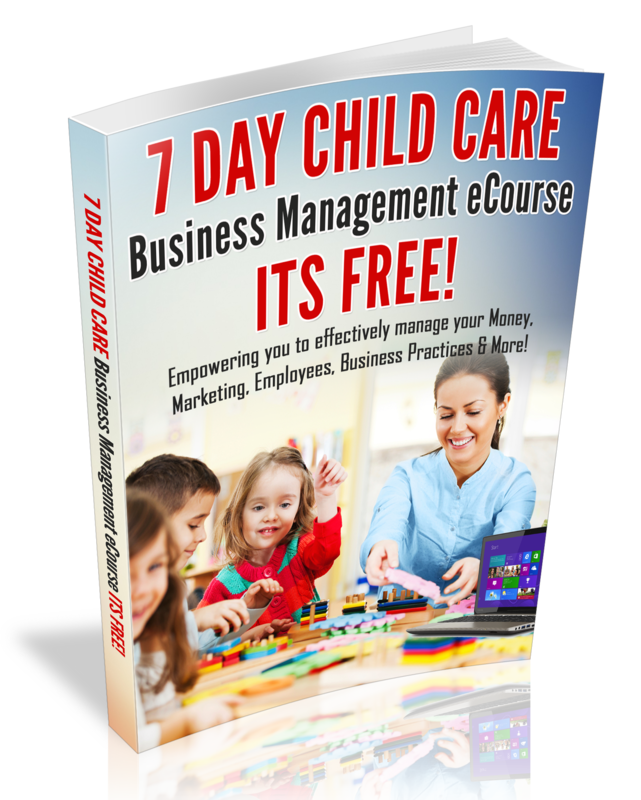 Your advice for new child care business owners? Make sure you know all the laws relevant to your location and consult an accountant and a lawyer.